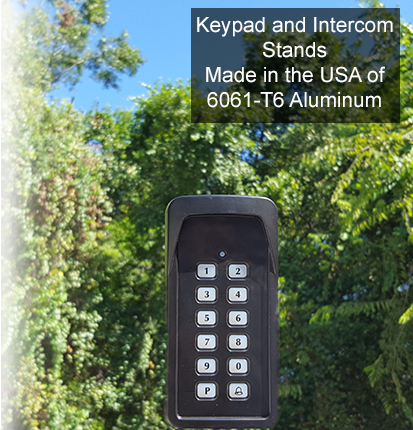 The Estate Swing dual swing heavy duty low voltage gate opener, E-S Allegiant, is a versatile gate opening system for residential and light commercial usage. Featuring a top of class planetary gear system , the power of the 12V motor is used extremely efficiently and will translate into many years of reliable service. The E-S Allegiant has a sleek body that is attractive for even the most ornate of entry gates. 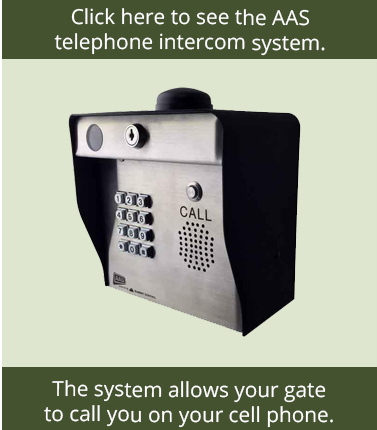 These features combined are typically only found in commercial, professionally installed systems, but are now available through Estate Swing in an attractively price Do-It-Yourself installed gate opener. The E-S Allegiant is what the home improvement industry terms a "DIY " product. This means Do- It-Yourself. 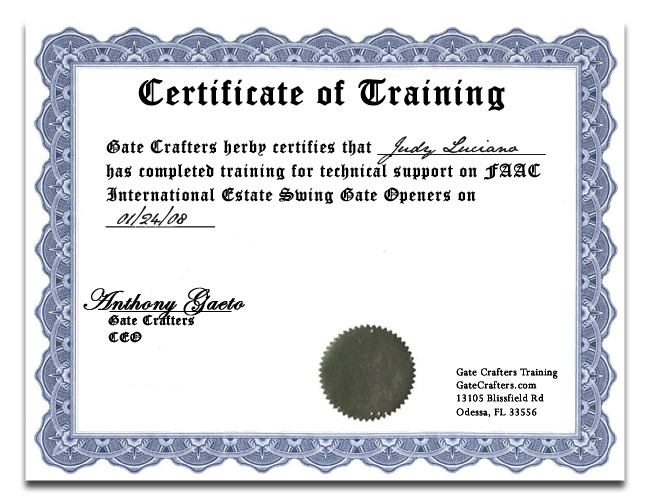 And being such this gate opener has been designed to be very user friendly for the first time, and only time, gate opener installer; AKA homeowner. Some features that make this an ideal home improvement project: no dangerous high voltage work, no industrial equipment needed, and easy to follow steps. For example the designation of the stopping points: The gate opener is shipped already set on the open limit switch and the instructions proceed to have you mount it in this position - limit position one - Done! For the closed limit simply press and hold a button to enter a learning mode and then use the extend and retract buttons to jog the gate opener into the closed position. You can move the gate back and forth with the two buttons during this process until you have it exactly where you like it and then press another button to save. Second position - Done! It is just that easy and DIY . Being the E-S Allegiant is a low voltage gate operator there are big advantages in powering the operator. First and foremost is the fact it runs off a group size 24 battery (not included). 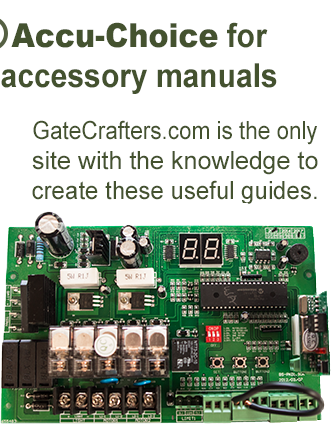 Most driveway gates are not conveniently located near a clean reliable 120V AC power supply. When the system runs off a group size 24 battery like this low voltage system does deficiencies in incoming power do not directly affect the gate opener's performance. 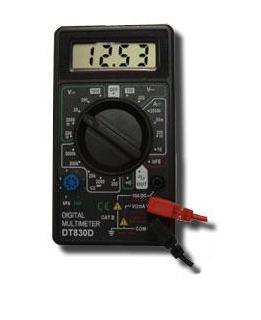 One such example is long runs of 120V AC. Many times if 120V AC is run a long distance you may experience line loss. For low voltage system s that run directly off a transformer or high voltage systems this will directly affect the amount of voltage/amperage available to power the system. You may experience slow operation or phantom obstructions if not stress to the electronics and eventual control panel failure. The group size 24 battery on the E-S Allegiant is the only power source so the gate opener will always perform consistently as long as the battery is kept charged. For the charging of the battery you have many options as well. The gate opener comes with a transformer and charge control board. If you have an outlet within 1000 feet of the operator you may use 16 gauge direct burial low voltage cable from the transformer to the charge board. No conduit needed, no trenching; just make a small groove in the ground, insert the wire, and step on the surface to reclose the surface. Please note, as with all transformers, it must be kept in a dry location. Either place it in the garage, in an electrical box or under a plug cover. Your other option for keeping the battery charged is solar. Solar panels are sold separately and they can be mounted within 200 feet of the battery and used to keep the battery charged. The E-S Allegiant gate opener charge controller that is used with the transformer also dubs as a charge controller for 20 Watt panels and above. 5 and 10 Watt panels do not need to be filtered. Lastly this low voltage gate opener system will continue to work for approximately 100 cycles and possible many more depending on the size battery at full charge. This will make the gate opener most likely to be the last convenience in your home to quit on you during a long power outage. EZ read digital display notifications The display will indicate when it is sending power to the electric lock, when it is open, when it is in auto-reclose pause countdown, when it is closing and visually counting the run time. 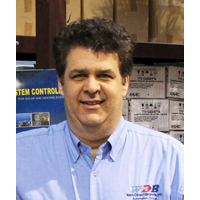 All this info makes it easy for the Do-It-Yourselfer to understand their gate opener opener and look like a master installer. All Weather Compatible This arm can handle the cold, heat and everything in between. For this Estate Swing gate opener, as with all other brands we sell, we back this up with our 7 day support. Support that is available for installation as well as years down the road when you may have a question or issue to solve. No other gate opener retailer offers this level of service. We have been in business for 10 years and are going strong. We look forward to having you as a customer. "